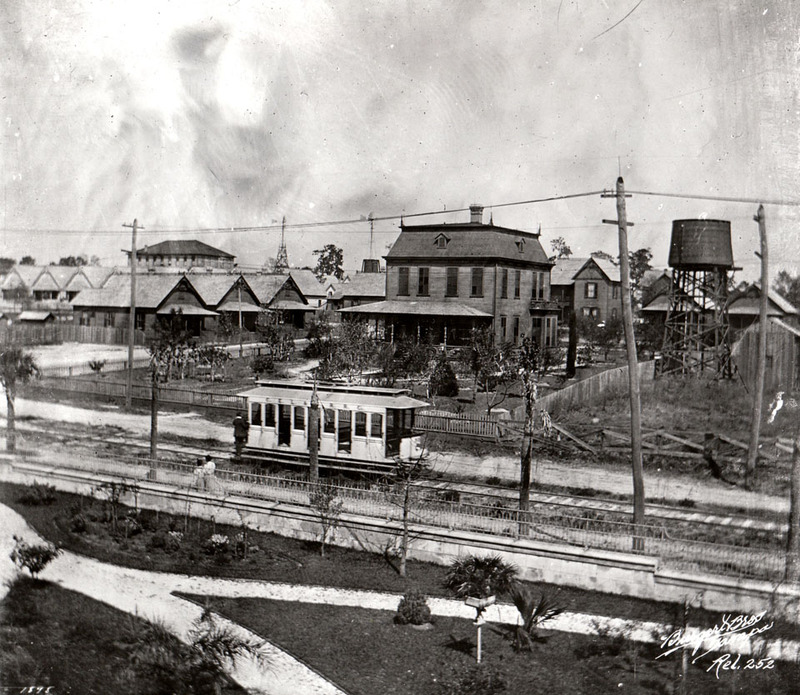 A streetcar, on the now defunct Ross Avenue line, passing in front of José Arango’s home at 12th Avenue and 20th Street in Ybor City. Thanks for the clarification. I updated the description.